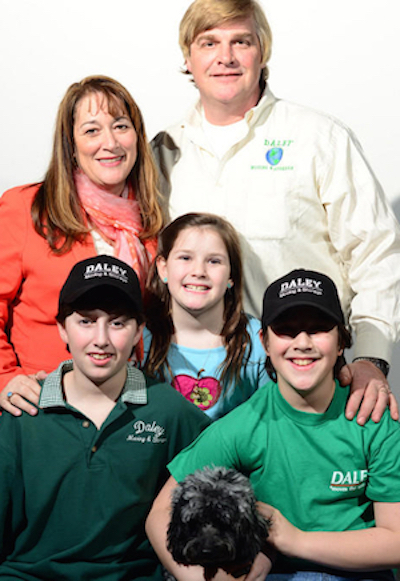 Daley Moving has been family owned and operated since the 1930’s. By treating each customer relocation as if it were our own, we’ve built a solid reputation that’s lasted 80 years. Along with its decades of experience, Daley Moving and Storage has a long history of providing outstanding relocation services to the residential and commercial sectors. Specializing in moves to Florida, we pride ourselves on our kid-glove treatment of valuable antiques. By paying close attention to the needs of each individual customer and fulfilling them, when relocating a piano, an antique cabinet, a home or an office, we build lasting relationships with our customers. At Daley Moving, our customers are known by name, not by a number. 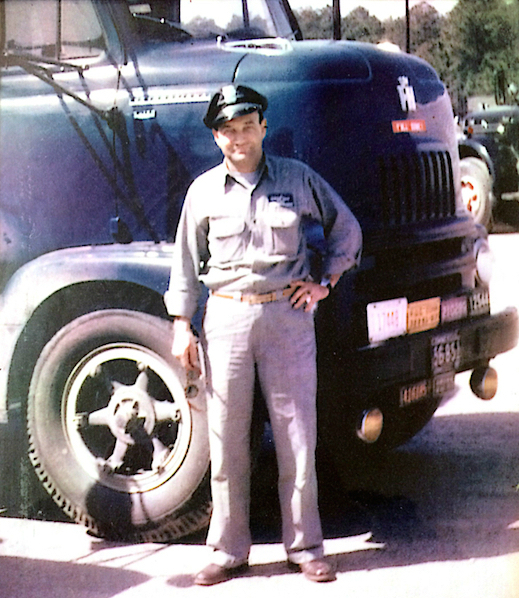 In 1970, John Daley, the owner of Daley Moving and Storage, was looking to retire and pass his longtime business to someone he trusted – some one that he knew would care for his clients the way the he had for so many years. John turned to his colleague and friend, Tony Mariano who had worked in the family moving business, Mariano Brothers of Danbury for most of his life. 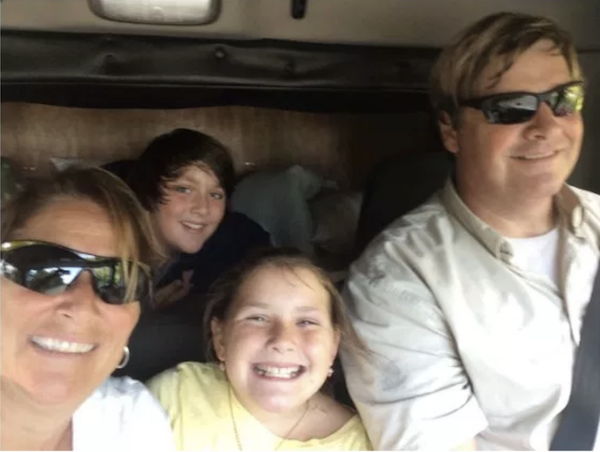 After much consideration, Tony agreed and he and his wife, Margie, successfully ran and grew the business for years specializing in relocations between Connecticut and Florida. Gina, the youngest of their children, grew up around the family business. She started working in it during high school, continued through college and eventually began to run it as Tony trusted her enough to scale back. Gina, and her husband Jeffrey Bunch, run the business to this day still practicing the business acumen and customer care that traces back through her family to John Daley and before.